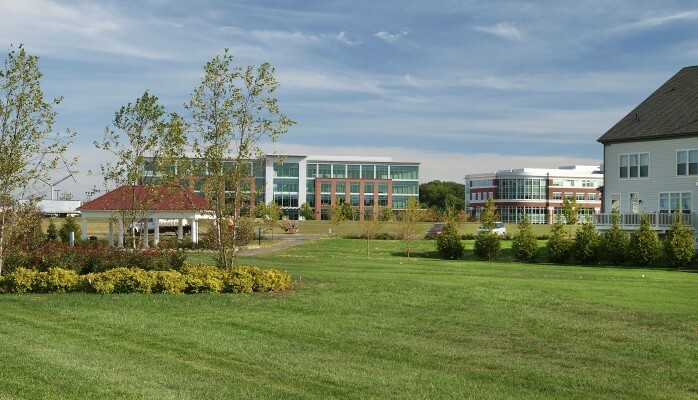 Maple Lawn offers a headquarters-quality setting, strategically located between Baltimore and Washington, D.C. (20 miles from both) and exemplifies Maryland’s “Smart Growth” policy. 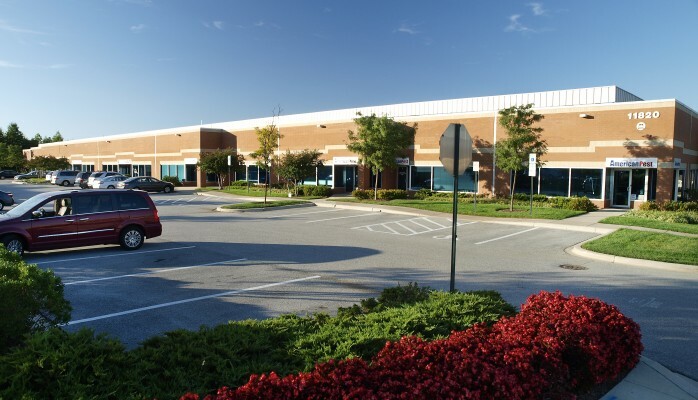 For business and corporate tenants, Maple Lawn provides four major advantages: its location and accessibility in the Baltimore-Washington Corridor; its exceptional architectural design, superior construction and high levels of finish; the economic advantages and incentives available for corporate tenants; and an environment that will attract and sustain high quality employees. 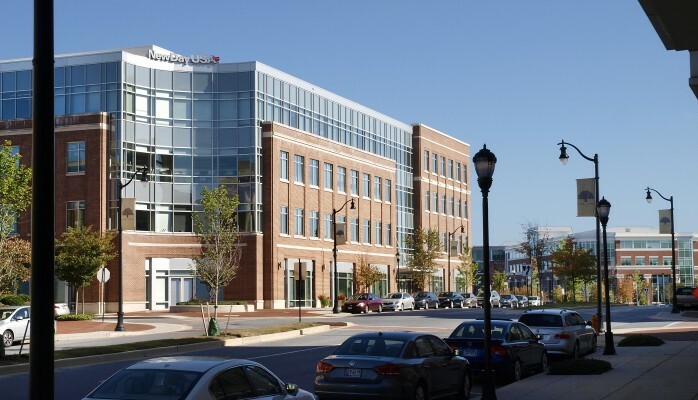 Greenebaum Enterprises, as Master Developer, has partnered with St. John Properties on the Commercial Office and Flex Products at Maple Lawn. R & D/flex, and warehouse space in Maryland, Colorado, Louisiana, Nevada, Pennsylvania, Utah, Virginia and Wisconsin. 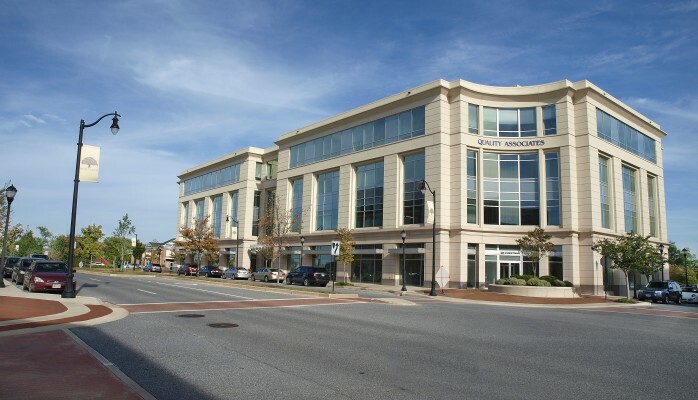 For more information on Maple Lawn Office Leasing, contact us.